Today we learned another Japanese Mimetic Word! 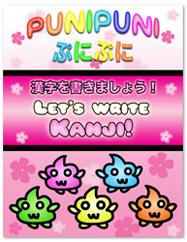 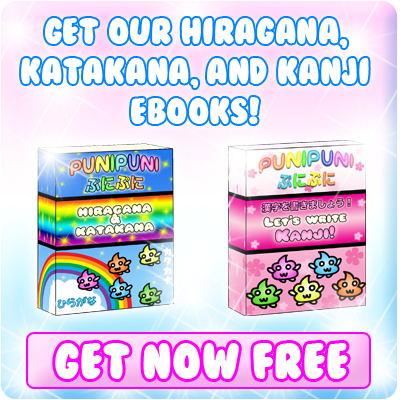 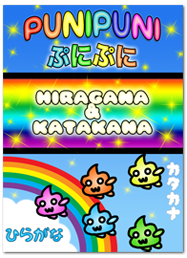 Do you know what ふわふわ (fuwa fuwa) means? 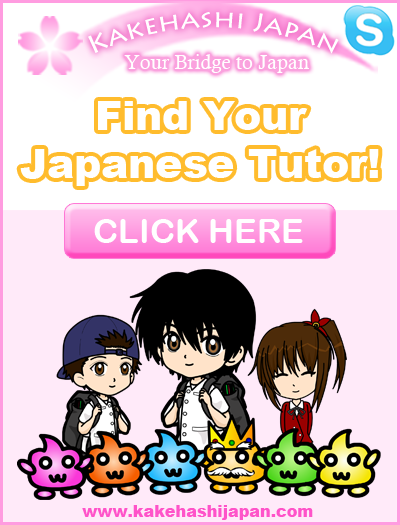 You will find out in this lesson! 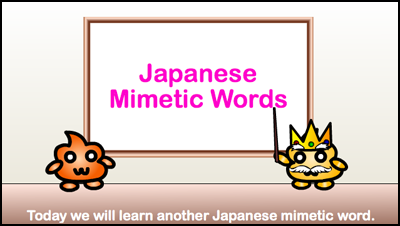 ★　Today we learned another Japanese Mimetic Word. 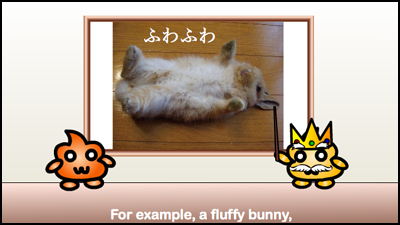 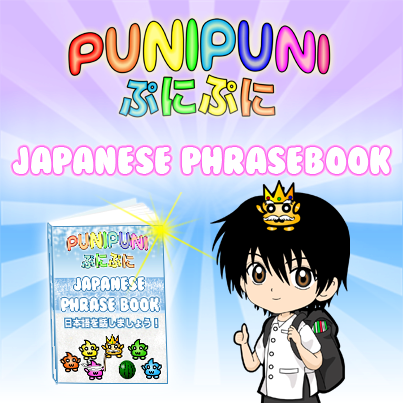 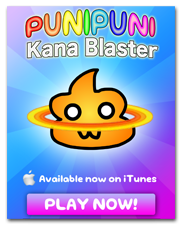 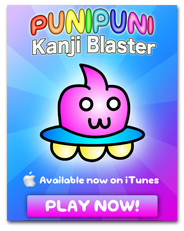 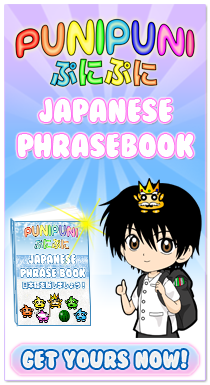 ★　It can be used to describe many things, such as soft and furry animals like rabbits. 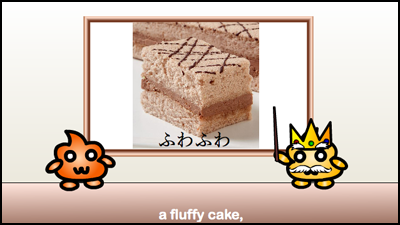 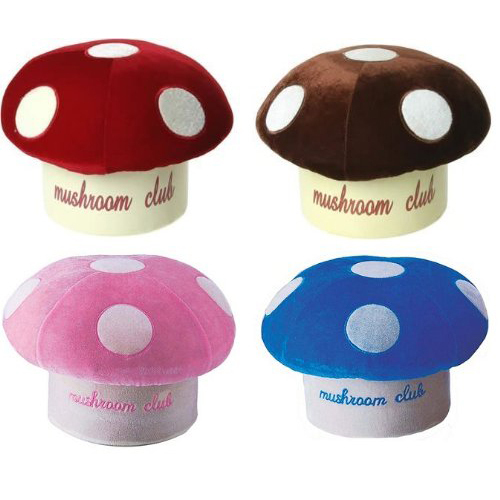 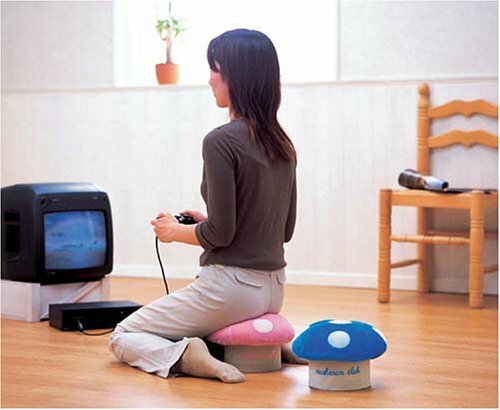 ★　It is also often used to describe the fluffiness or light, airiness of certain foods such as cake or marshmallows. 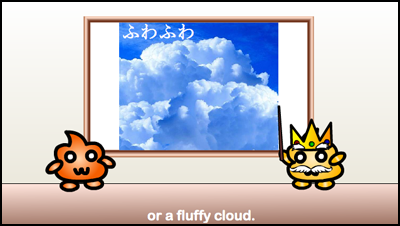 ★　It can also be used to describe things that appear soft and fluffy like clouds. 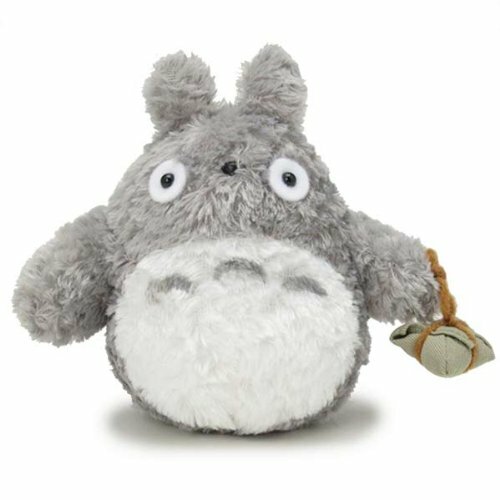 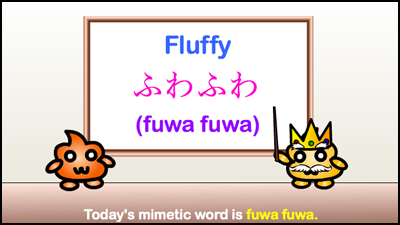 Today we learned about the Japanese mimetic word ふわふわ (fuwa fuwa). 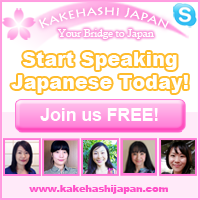 If you have any questions about today’s lesson, leave a comment below!